Some of my favorite movies are inception, all the Batman movies, Man of steel, Mission Impossible. 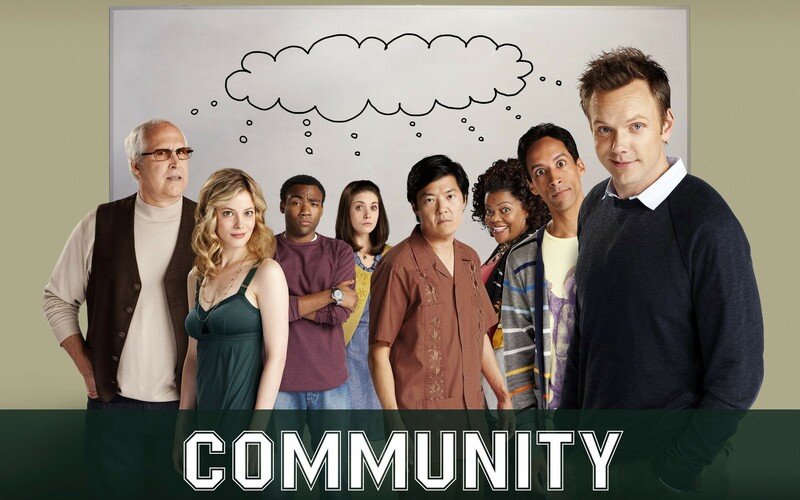 My favorite TV shows are Community, Burn Notice, Rookie Blue. My favorite games are GTA, Call Of Duty, Battlefield, Minecraft, Planetside 2. My favorite color is GREEN!!!!!!!GREEN!!!!!!!GREEN!!!!!!!GREEN!!!!!!! My favorite food is poutine from New York Fries. Review Of Macklemore's Song "Same Love"
I think these lyrics means that you should except gays. Also you shouldn't say "that's so gay".